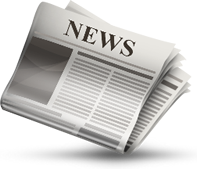 ALM Group is the sole New Zealand importer, distributor and approved maintenance agent of Jurgens Caravans. Jurgens New Zealand is part of one of the largest, most successful caravan manufacturers in the southern hemisphere. Jurgens has been manufacturing in South Africa since 1952 and have built over 100,000 caravans and motor homes. In that time Jurgens has earned a reputation for building quality caravans to withstand the extreme African conditions. 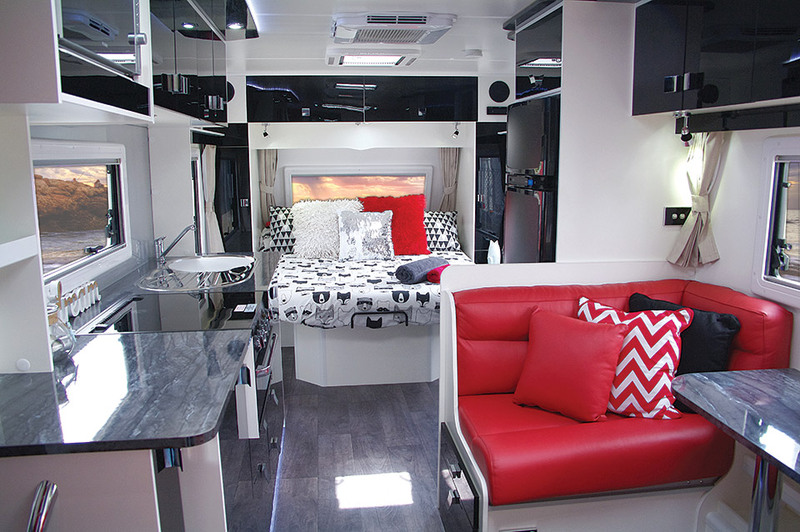 Jurgens caravans are now made in Australia and have taken a proven product and further developed it to meet New Zealand standards with their high build-quality, comprehensive testing and designs that are intelligently thought-out. Applying the aeronautical philosophy of weight saving where possible without compromise strength and towing safety delivers a long-lasting, quality caravan to the discerning buyer in NZ. 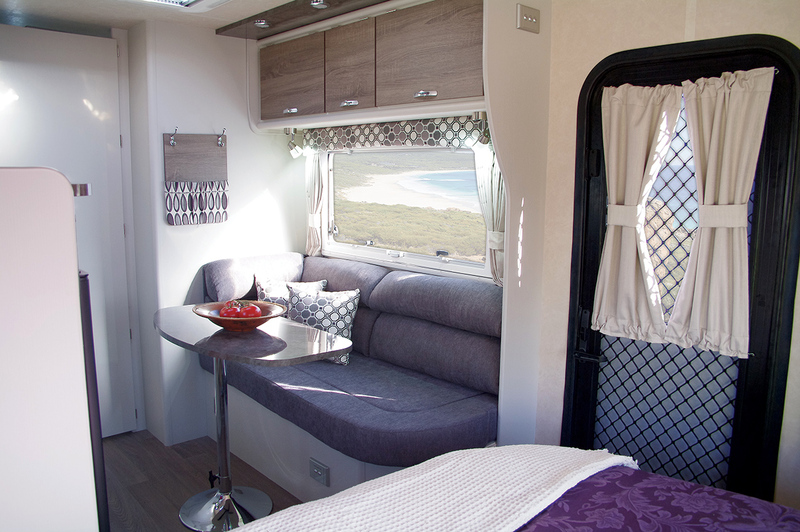 Jurgens caravans are lightweight, practical and offer comfortable living. 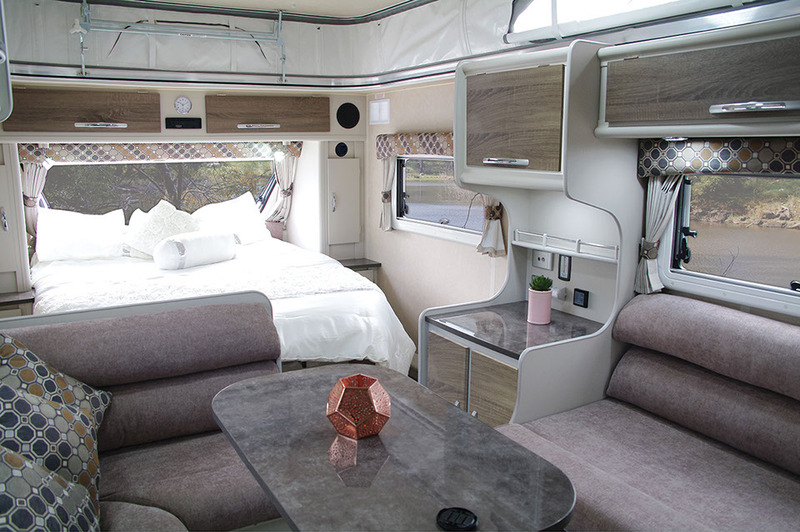 For more information about the Jurgens caravans range please contact us, call (07) 850 5512 or stop by our showroom at 10 Udy Place, Te Rapa, Hamilton. 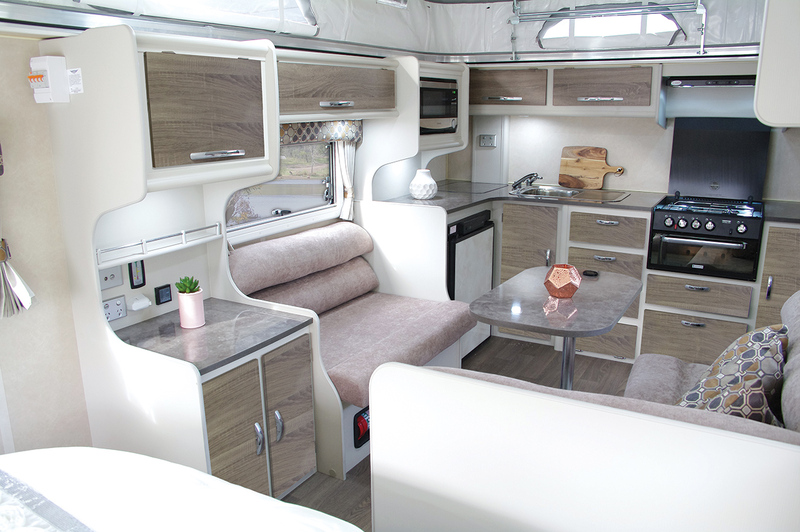 More information on each of the Jurgens caravans is available from the Jurgens website, including technical specifications and brochures. When only the best will do, the flagship of the Jurgens range will satisfy all of your needs with the luxurious Tooradin. 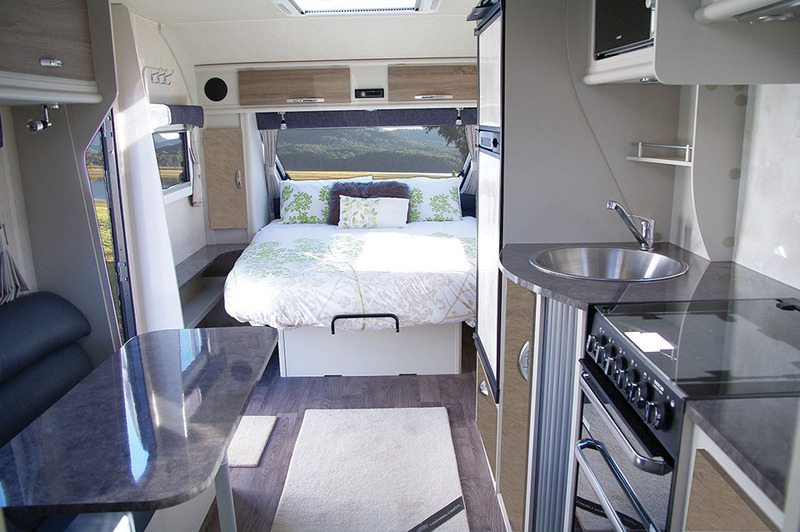 Featuring all the comforts you'd expect from a high-end touring caravan, the Jurgens Tooradin is a dirt-road capable, comfortable and light-weight caravan fitted with reverse-cycle air-conditioning and full ensuite. The spare wheel is rear-mounted to the underside of the van for easy wind-down access should you need it. Three floor plans are available. For more information, photos, technical details and brochure please visit the Jurgens website. The Narooma from Jurgens ensures that just because you may have the family in tow you don't have to compromise. 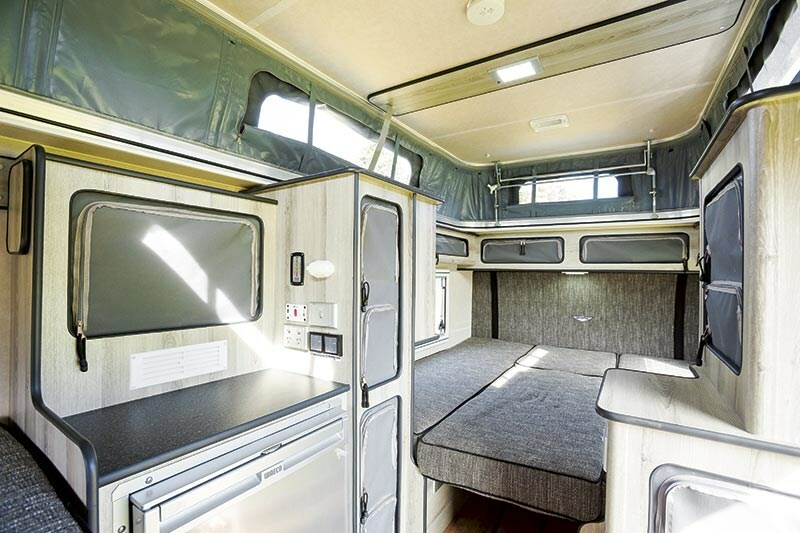 Sleeping up to five with a bunk-bed arrangement plus two in the double-bed, the Narooma has a spacious interior so even on an extended family trip you won't feel the squeeze. The bunk layout has the option for two or three berths depending on your family size - and of course reverse-cycle air-conditioning is standard. 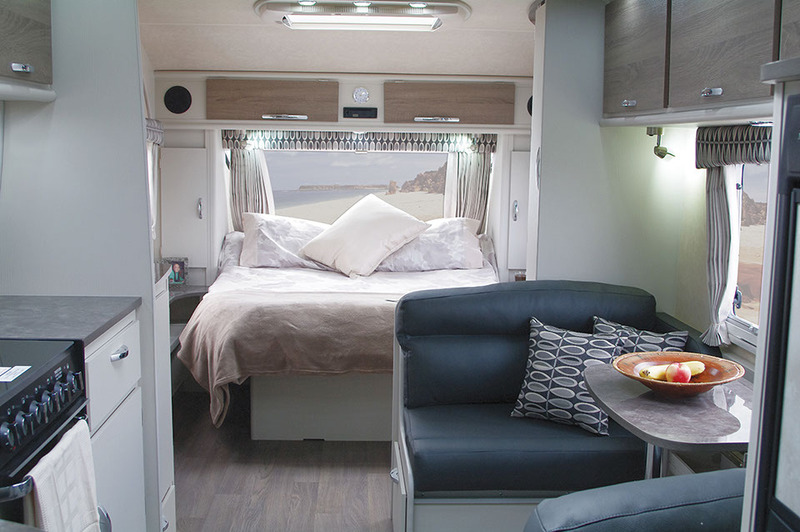 The Jurgens Lunagazer is a flexible and compact caravan that offers a great range of sleeping configurations, including single beds and dinettes that convert to berths. Bright new interiors provide a superb living enviroment and the cleverly designed kitchen area makes food preparation a breeze. A full ensuite is provided and reverse-cycle aircon is a standard. The Lunagazer is also dirt-road capable. 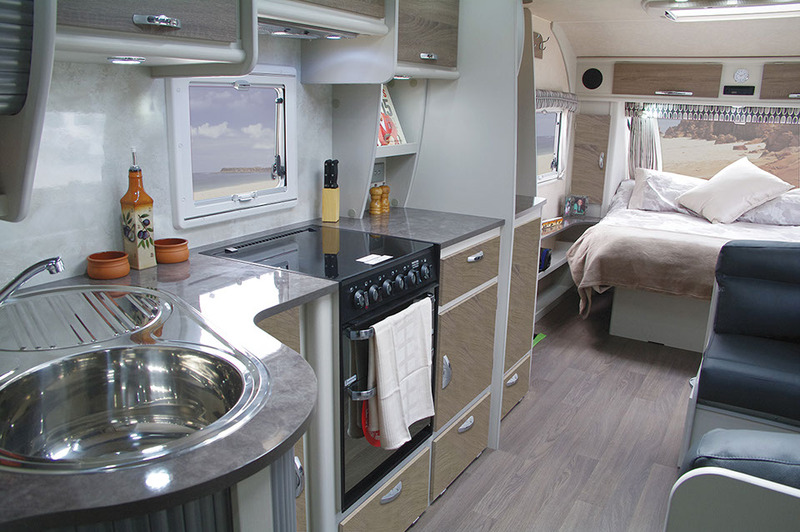 The Jurgens Solaris is a luxury caravan that does not compromise on its dirt-road capability. 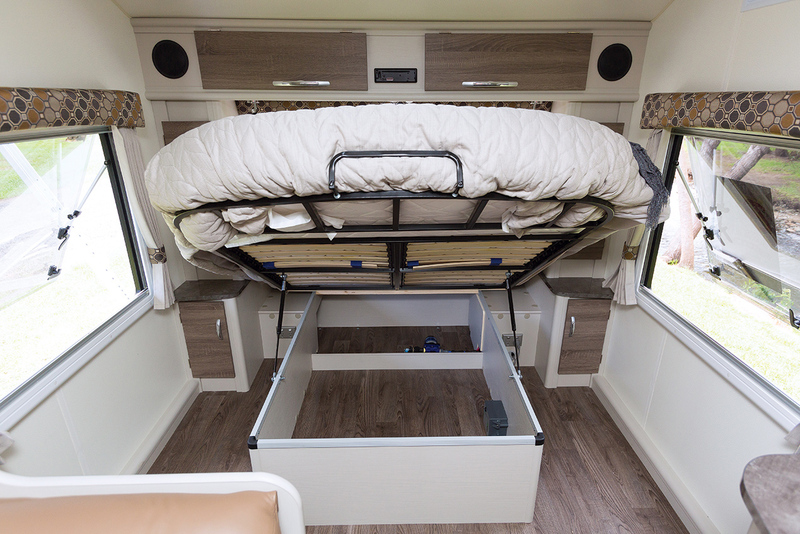 Flexible sleeping configurations include the ability to include a triple-bunk and the full ensuite and reverse-cycle aircon is standard. 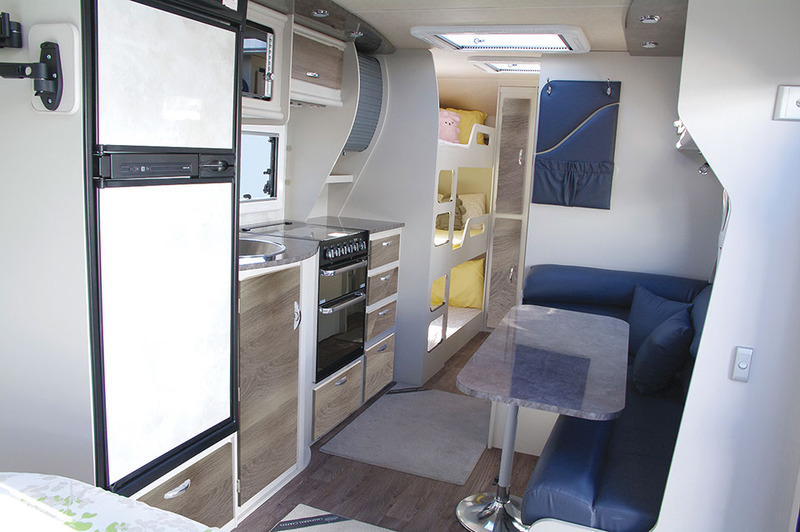 Also as standard is the beautiful leather upholstery and modern appliances. 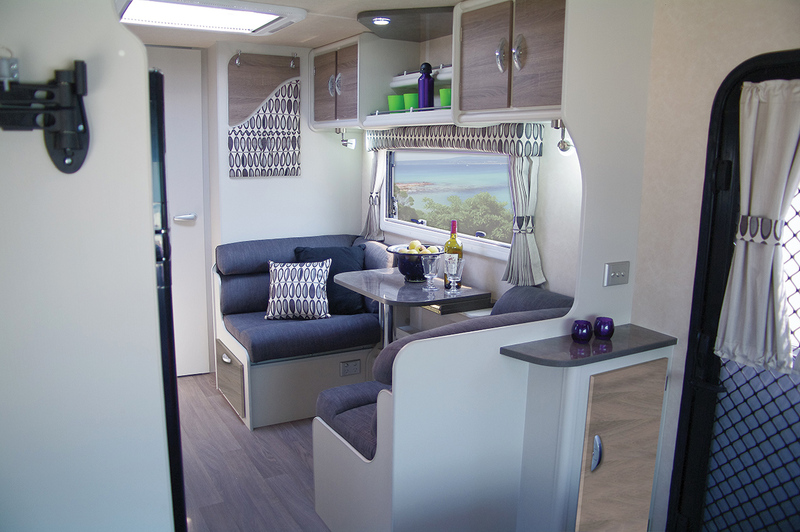 The quality laminates offer a stunning interior environment but also give the chance for you to personalise your stylish Solaris caravan. 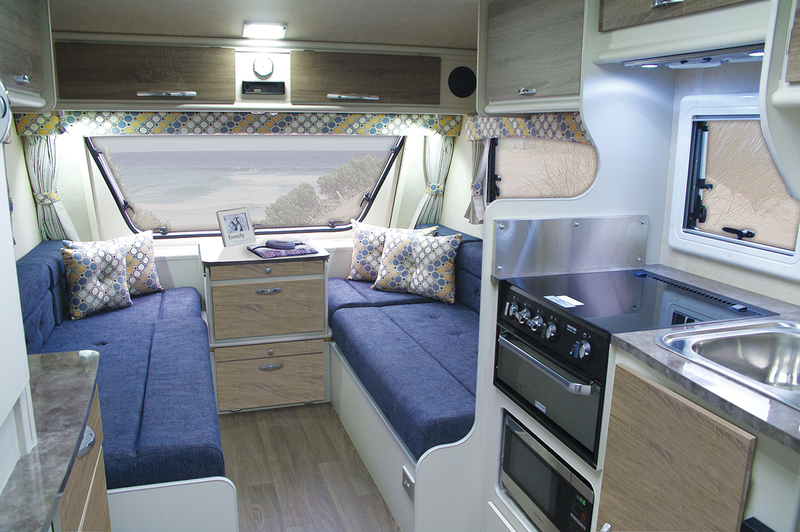 The compact Jurgens Skygazer is the ideal caravan for couples. Lightweight yet built to last, the Skygazer is easily towed by medium-sized cars and with an ATM weight of 1,800kg easy to handle as well. It is still dirt-road capable, has an ensuite with shower and reverse-cycle aircon. Sleeping options include queen, double or two single bed dinettes. Four floor plans provide the flexibility for you to choose the best options for this wonderful, entry-level caravan. 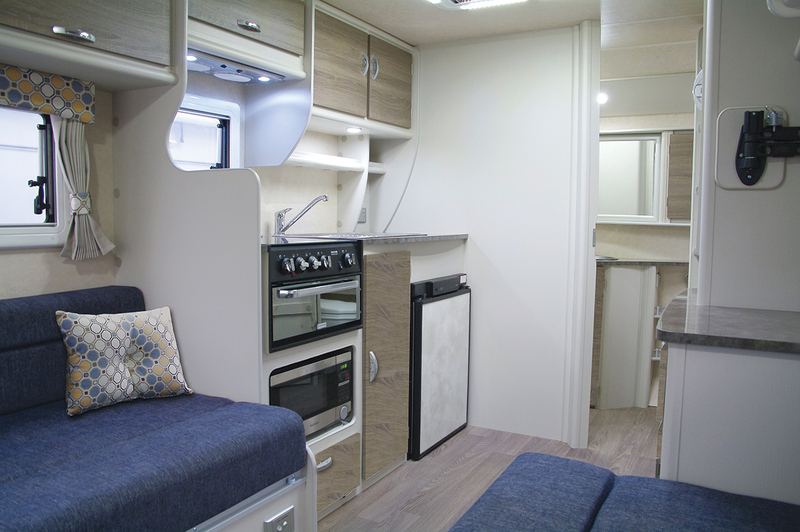 The Sungazer has been a favourite of couples who want a compact caravan without compromising on the necessities. 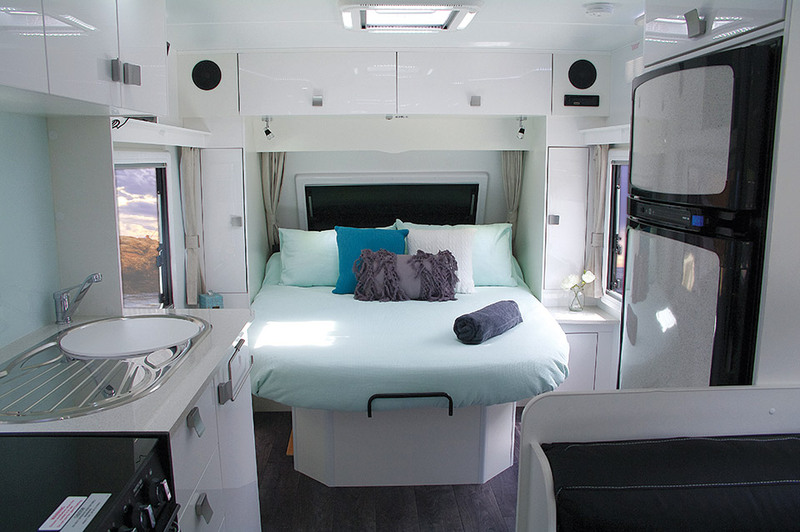 At only 5.9m (16 ft) the Sungazer is a light-weight, easily towed van that still retains the essentials of a shower/ensuite, well laid-out kitchen and dining area and lounge/dining area that converts to two single beds or a double-bed. 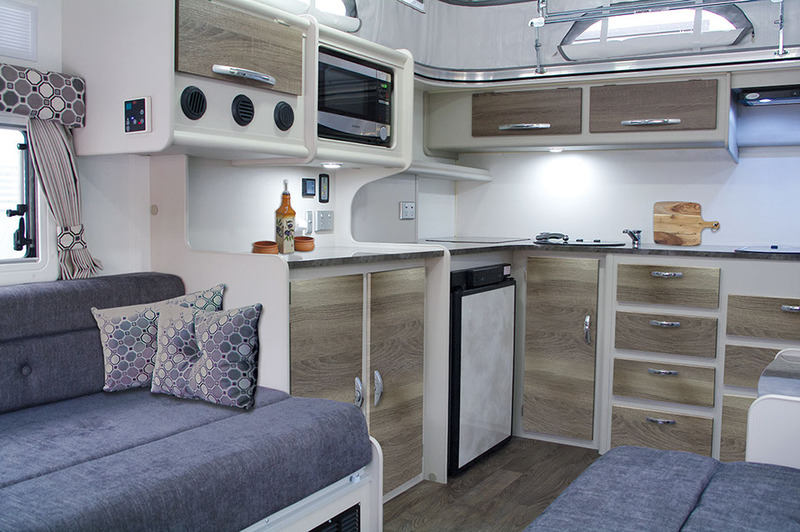 Good cupboard space (including drawers) provide all the storage you'll need in this smaller sized caravan, an ideal entry point into the market for the adventurous couple! The Jurgens Jindabyne is a standout pop-top caravan combining stylish functionality with excellent value and dirt-road capability. 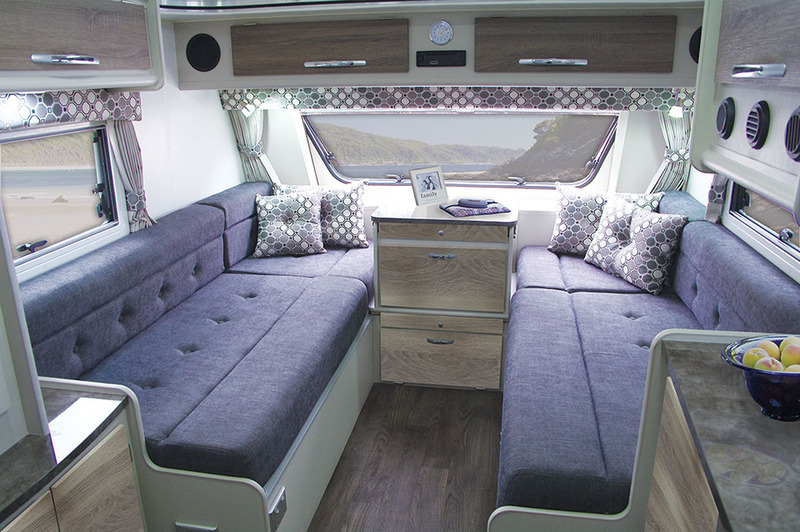 Wonderful new interiors and clever design offer the feeling of space you'd expect from a much larger caravan. The modern kitchen includes plenty of pantry space, the latest model stove and even a microwave and range hood. Five floor plans offer sleeping options from two to four people - or five if there are two small children for the dinette! The compact and versatile pop-top Wallaroo is a delight. Ultra-lightweight, the Wallaroo is easily towed by a small car but still features dirt-road capability and air-conditioning. 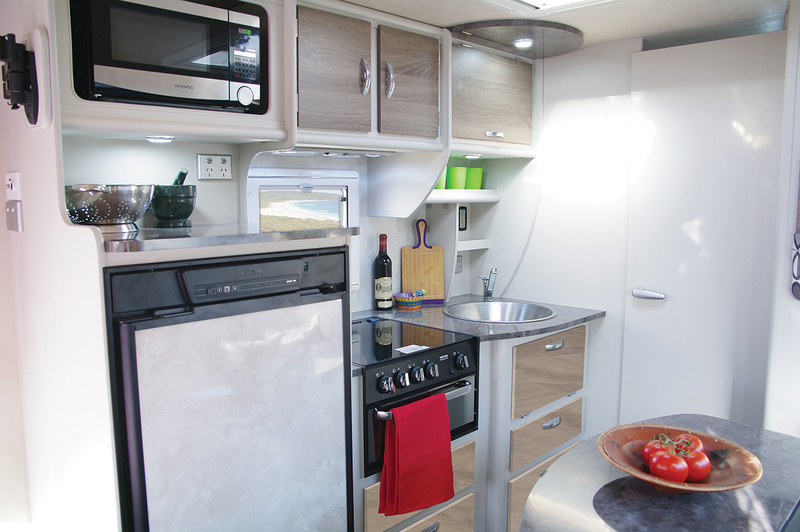 A single-bed layout converts to a double bed easily and a wardrobe, three-way fridge and three burner gas hob, range hood and microwave are all possible. You'll love how easy it is to pack up and head out in the Wallaroo, making caravanning simple and pleasureable. Get more adventurous with the Jurgens Tufftrax off-road pop-top. 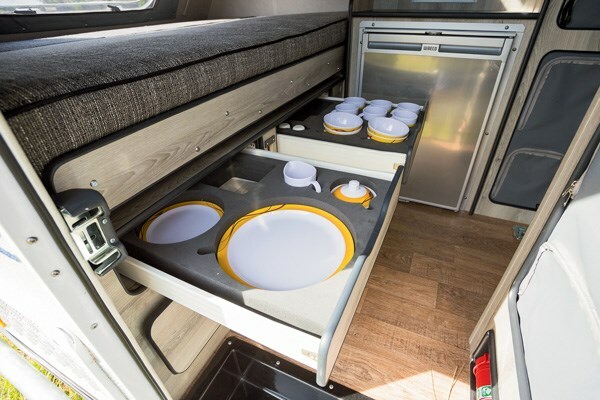 Roof-mounted solar panels on the pop-top provide for a self-contained holiday experience and the Fiamma roll-out awning gives the shade where it's needed over the clever slide-out kitchen. The double bed is augmented by the cafe (dinette) seat which converts to a single bed if required. The exterior-mounted spare wheel and rear-mounted jerry cans let you know that this is no ordinary caravan that needs the sealed road destinations - it's a compact, rugged and tough little van that will happily go down the 'road less travelled'. ALM Group is proud to offer Jurgens caravans to our discerning New Zealand clients. 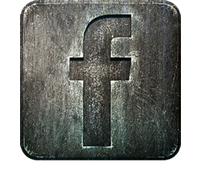 We provide scheduled services, warranty work and any other maintenance that you may require to your Jurgens product.